You are the hero rope and a futuristic robot! 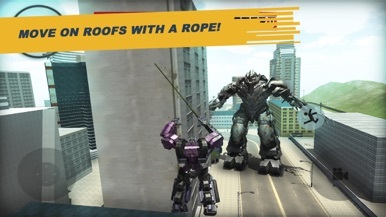 You'll jump on buildings and fight with evil futuristic robots because you are the hero rope. Hero rope may issue a rope to lick the rooftops. 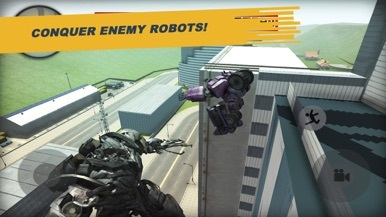 Defeat all the evil futuristic robots and not allow them to be activated. Your hero is a futuristic robot rope can use any transportation in the city, from cars to motorcycles. Dîni Sözlük, İhlas Holding AŞ tarafından hazırlanan 3500 kelimelik sözlüğün iOS uygulamasıdır. İnternet gerektirmeden kullanabilir, sık karşılaştığınız kelimeleri daha kolay erişmek için favorilere ekleyebilirsiniz. Uygulama Huzur Pınarı tarafından geliştirmiştir. You are an egg on a super bouncy frying pan. There are bacon, sausages, hash browns, toast, butter, and potatoes also bouncing around. Try not to become breakfast. Spin the squares around by tapping either the left or right side of the screen. You’ll need to act fast to avoid the accelerating obstacles.